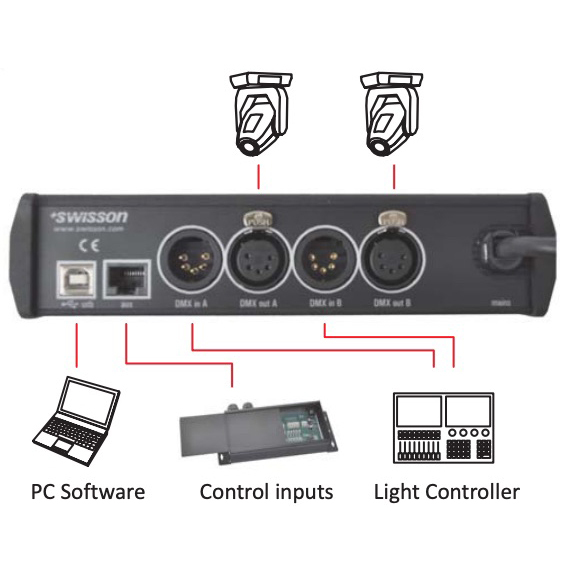 ■The XRC-200 is an easy to use DMX recording and replay unit. 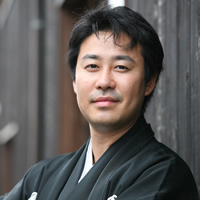 The operating concept is similar to a CD player and can be used by non-professionals. 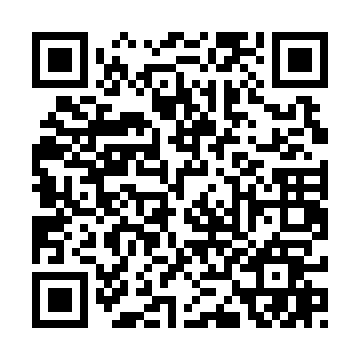 The sequences are recorded from a lighting console, or other DMX output device, onto the device. 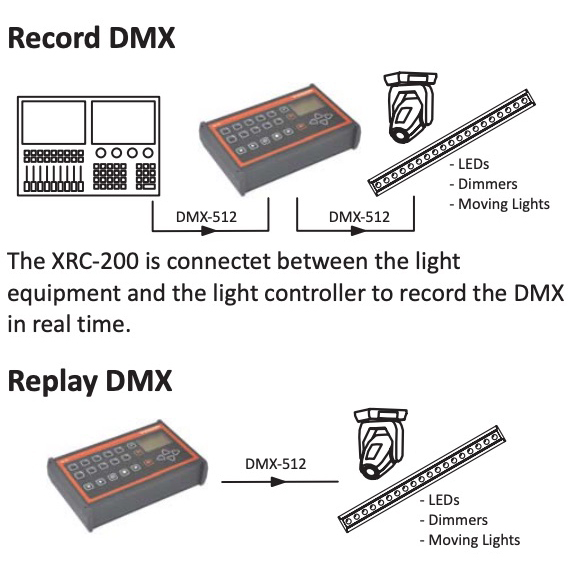 The XRC-200 replays the recorded sequences in real time. 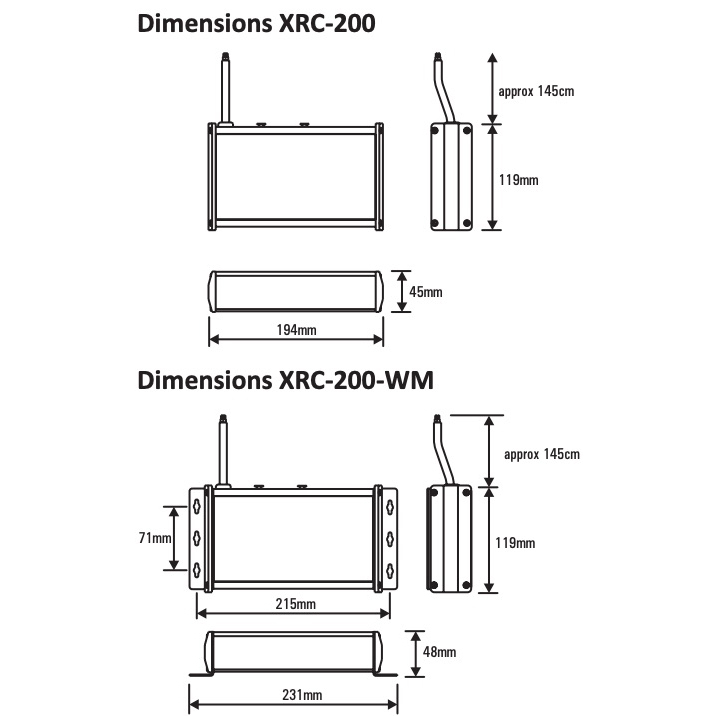 With the ability to record 2 DMX universes (1024 DMX channels), the XRC-200 is also suitable for LED and moving light applications/installations. A variety of applications in architecture and entertainment, tradeshow, retail and museum lighting are covered with the XRC-200 easily and economically. The optional XRC-CT15B contact box with 15 inputs for dry contacts allows a customized integration of triggers for control of the XRC-200 in. 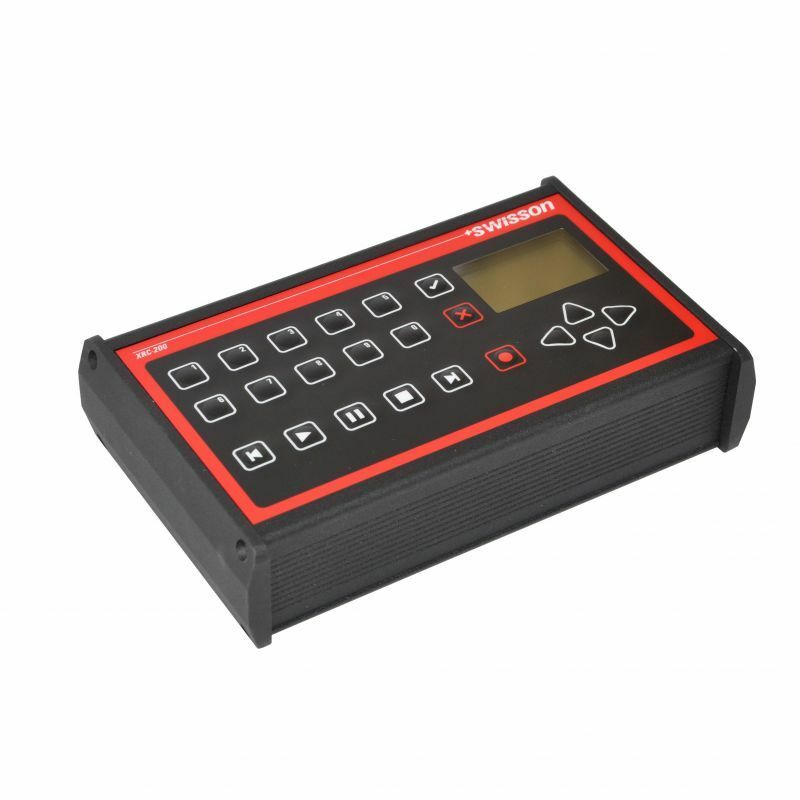 In addition, the XRC-200 has an internal timer for show and device control. The device can also be set up to be remotely operated or triggered by DMX. 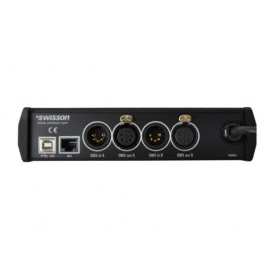 During live shows, the XRC-200 can be used as a DMX backup device. The sequences and settings of the XRC-200 can be stored and managed with the XRC-200 PC software, which is connected via the USB port.